Just a day after the City of Portland sued Uber for operating without required permits, Los Angeles and San Francisco have followed filing a lawsuit against the ride-sharing startup for making misleading statements and allegedly violating California state law. 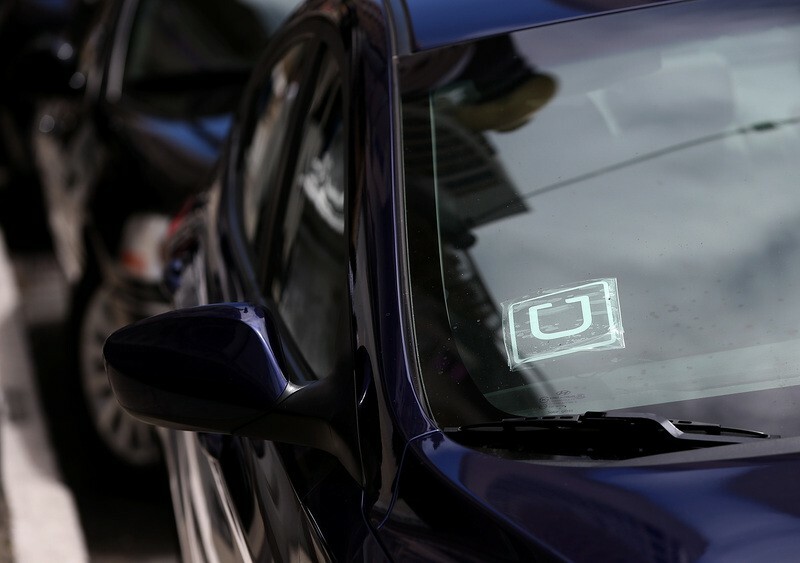 The lawsuit asserts that Uber made misleading statements about the effectiveness of its driver background checks, which the company advertised as "industry leading," despite the fact that they don’t include fingerprint checks. Plus, the company charged UberX riders a $1 “Safe Rides Fee” related to those background checks, giving consumers a false sense of security. The consumer protection suit also accuses Uber of calculating fares without going through the proper state agencies, operating illegally at California airports, and fraudulently charging airport fees from riders. Defending the company, an Uber spokesperson said, "Californians and California lawmakers all agree — Uber is an integral, safe, and established part of the transportation ecosystem in the Golden State", adding that the company has met with the district attorneys to address their concerns, and will continue to engage in discussions with them. Aside from Uber, which has received a lot of bad press lately, a similar complaint was also filed against rival Lyft, but the company chose to settle instead, agreeing to stop any misleading statements, submit its app for government review, get the required permission before operating at airports, as well as pay civil penalties of $500,000, half of which will be waived in a year if they meet all requirements. This last lawsuit comes a few months after district attorneys George Gascón and Jackie Lacey sent letters to Uber, Lyft, and Sidecar, warning them of legal action. Gascón said the prosecutors are still investigating Sidecar.